Keep Britain Tidy is an organization that was formed in 1954 with the goal to stamp out the rising problem of litter in the UK and has been a promoter of important environmental campaigns over the decades since. At present, KBT runs a whole range of environmental programmes, covering from beaches to parks and schools. They work at the heart of business, government and the community to help people better understand that what’s good for the environment is also good for our communities. 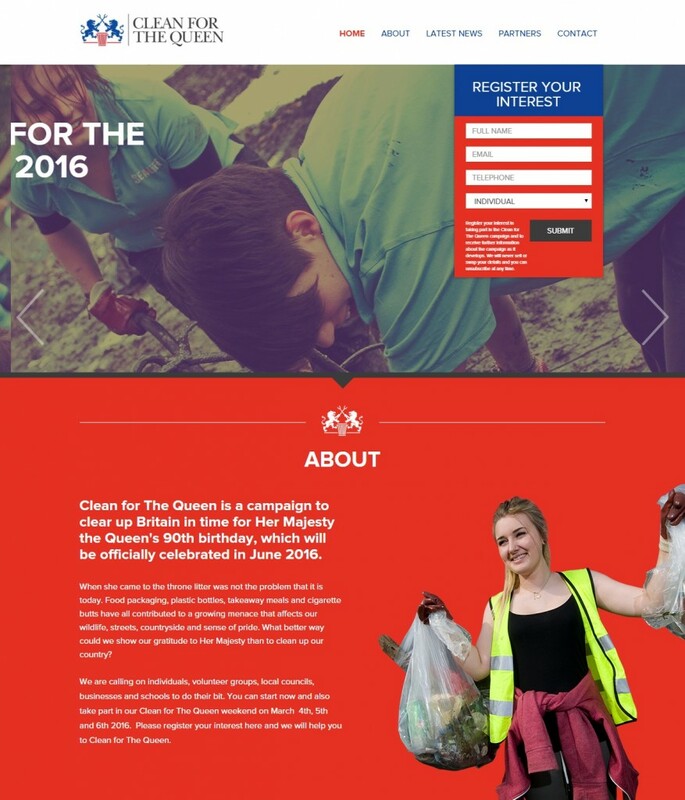 The client wanted to organize a nation-wide environmental cleaning campaign to celebrate the Queenâ€™s 90th birthday. 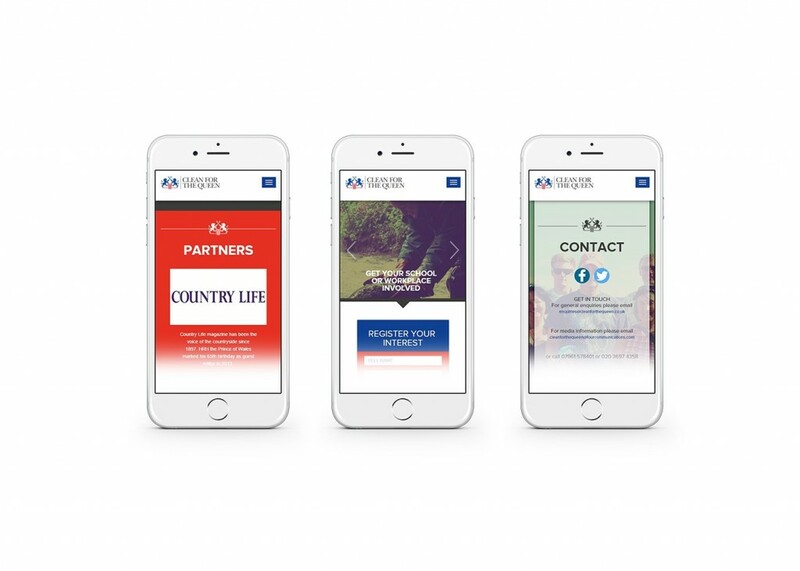 They needed a site that would help them coordinate this campaign, easily manage their interactions with the volunteers and tie in with their visual identity. 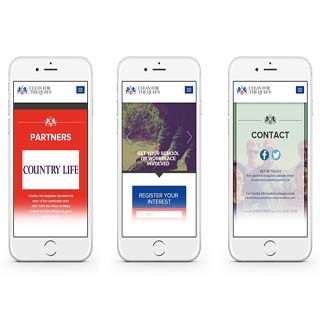 We had previously worked on many projects for them, including KeepBritainTidy, LoveParks and LoveWhereYouLive, so they knew right away that they could rely on us to deliver the solution they needed. We built a custom CMS-based solution, using ASP.NET, SQL Server, Bootstrap 3, jQuery. We had a dedicated team of two developers that managed to deliver the desktop as well as mobile versions of the website within a week. We delivered a high quality solution in record time, working extra-hours to meet the tight deadline.